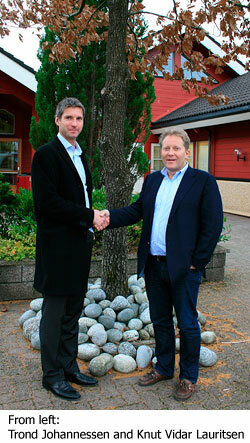 The board of Hatteland Display has employed Trond K. Johannessen as its new President & CEO, starting 1st Feb 2009. 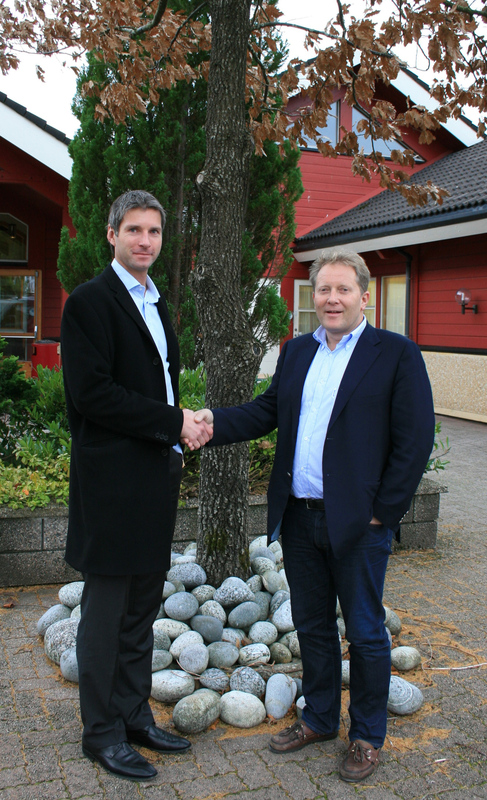 The appointment follows a strong growth period where the company has increased revenue from NOK 64 million in 2000 to NOK 330 million in 2007. In this period Hatteland Display has positioned itself as the leading player within the maritime display and computer sector. This development has been possible due to a strong customer-focus, high quality and innovative products with good technical solutions made by committed and skilled people. Hatteland Display's current President & CEO, Knut Vidar Lauritsen has played a key role in leading the company to the success it experiences today. His strong ability to see opportunities and to implement ideas has been crucial to Hatteland Display achieving its position as the leading marine display and computer supplier. While handing over the baton to Trond, Knut Vidar will remain in a key management role, focusing on innovation, product- and business development. Trond K. Johannessen comes from Tomra Systems ASA, where he has been a Senior Vice President, managing one of the corporation's key-business areas. His experience in an international environment based on strong products and leading technology is very relevant to Hatteland Display's continuing expansion and global success. Trond has also worked for the international consultancy firm McKinsey & Company as an Associate Principal, before joining Tomra in 2002. He has a Master of Science degree from the Norwegian School of Economics and Business Administration, and has also studied at the Kellogg School of Management, USA. Trond comments: "Hatteland Display is an exciting company with a strong position in an attractive market segment. A strong and customer oriented organization built on knowledge and experience has contributed to an impressive growth over several years. I look forward to joining the team and contribute to the further development of the company with continued focus on innovation and growth on a global scale." The company represents innovation and quality to the system integrators world wide. Effective quality assurance and investment in sophisticated in-house manufacturing methods and facilities enable us to deliver type approved and Mil tested high quality products.